Seek and ye shall find, as the saying goes. 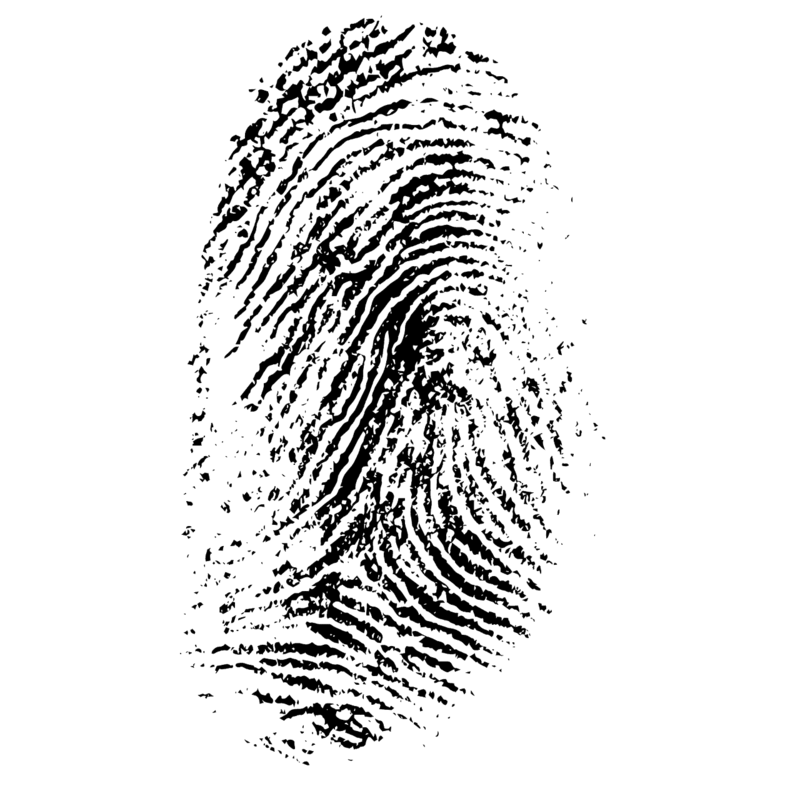 In California, lawyer fingerprinting has turned up a bevy of convictions not known to the bar and more testing remains to be done. If you are a disorganized lawyer and don’t manage your calendar, make sure you get yours done before California puts you into inactive status.